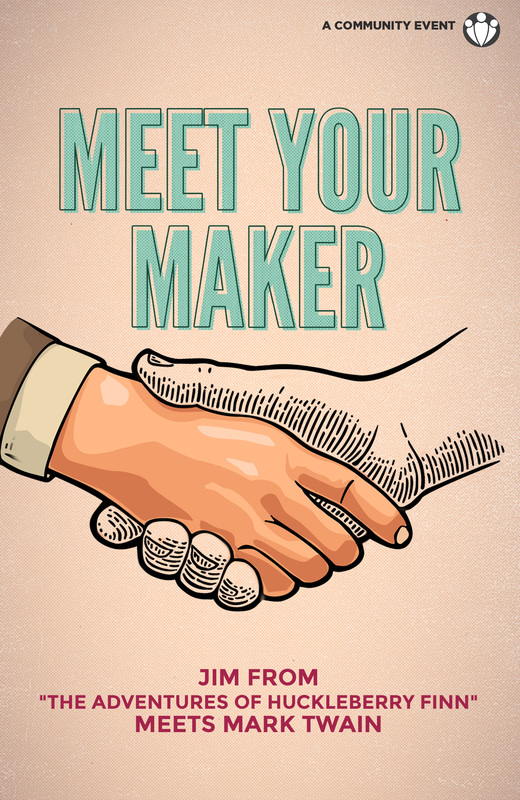 Meet Your Maker” is a series of unscripted conversations between fictional characters and their authors. In the first installment of this series, Mark Twain will be talking with Jim, the slave freed during the controversial ending of “The Adventures of Huckleberry Finn”. Ryan Clemens and Beatty Barnes star, with the conversation moderated by Hampton Roads own Chris Hanna.